Home » How Do I Become A Moo Duk Kwan® School Owner? Moo Duk Kwan® school certification is available for inspired and motivated instructors who want to run a teaching program or any size school; however, being a skilled practitioner does not automatically mean that you are prepared to successfully operate a Moo Duk Kwan® certified school or a certified teaching program. 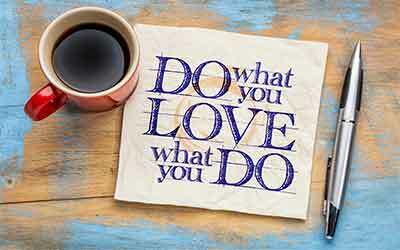 A practitioner who desires to become an instructor teaching a body of students as a certified teaching program leader or as a certified school owner needs to learn (or have already acquired through life experience) adequate business acumen and entrepreneurial knowledge to reasonably assure your success. We want you to succeed. These skills are essential for you to be able to consistently generate the ongoing financial resources that you will need to provide and maintain a place for students to gather and train and for you to realize your personal goals. The amount of time, energy and money that you plan to invest in running your school and the anticipated size of your student body enrollment also informs your business decision about whether you will be operating as a "hobby" or a "business" and this decision has consequences at tax time, so it warrants your careful consideration before you get started. The number of students you plan to teach may also inform your decision about which Moo Duk Kwan® certification to seek for your endeavor. Regardless of your desired school type or size, there are well established, best practices employed by your peers and also non Moo Duk Kwan® martial art schools that can help make your school ownership and teaching experience be more rewarding and fruitful provided you are willing to learn and learn and apply these new business skills to your school endeavor. Not an instructor, but thinking about starting a teaching program? Already a Moo Duk Kwan® certified instructor and thinking about starting a teaching program? Already a Moo Duk Kwan® certified instructor and thinking about becoming a certified school owner? TRANSFERS: Already operating a non-certified school and thinking about applying for Moo Duk Kwan® school certification? 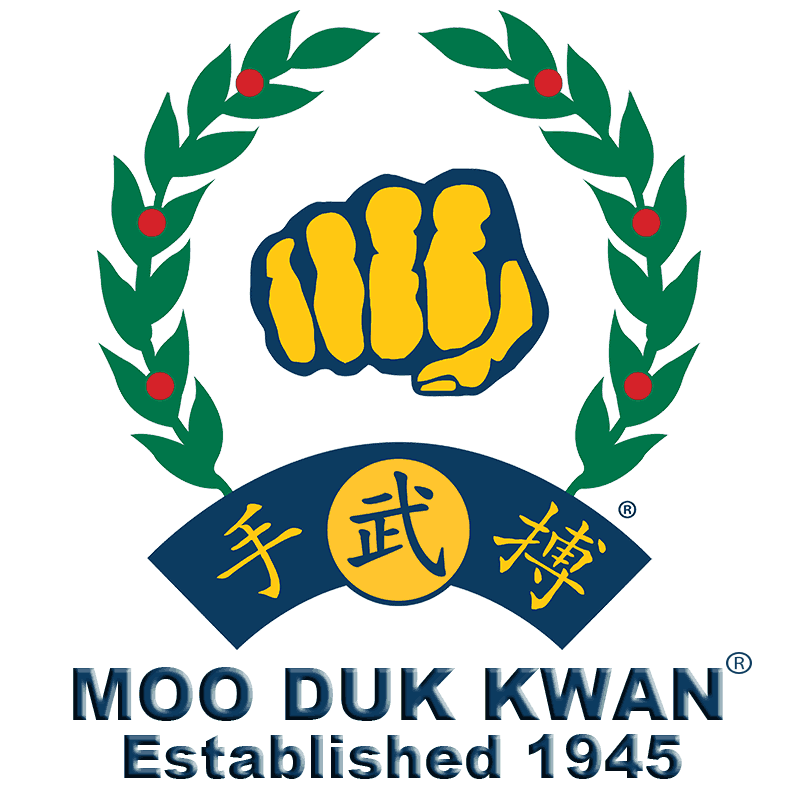 Already a Moo Duk Kwan® certified school owner? What is Soo Bahk Do® Biz? The Board of Directors and the Technical Advisory Committee have compiled a course of helpful business information for future and current school owners and it will be published online as time permits. ← How Can I Minimize Student Dropouts?